After 4 intensive days in the race, Sportovia Team (Justyna Frączek, Maciek Dubaj, Maciek Mierzwa i Łukasz Warmuz) had no other option but to quit. Due to severe weakness and altitude sickness of Łukasz above 3500 m a. s. l., our team had to ask the assistance of mountain rescuers and a doctor. Łukasz is eventually alright but for some time the situation looked really scarry and dangerous. 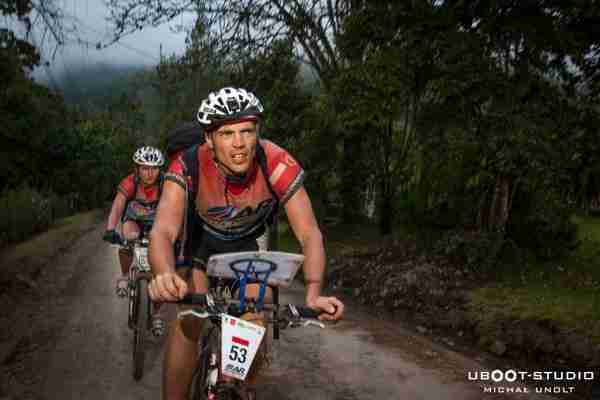 This entry was posted in Sportovia and tagged adventure racing, race, sportovia team on December 9, 2013 by piotr. 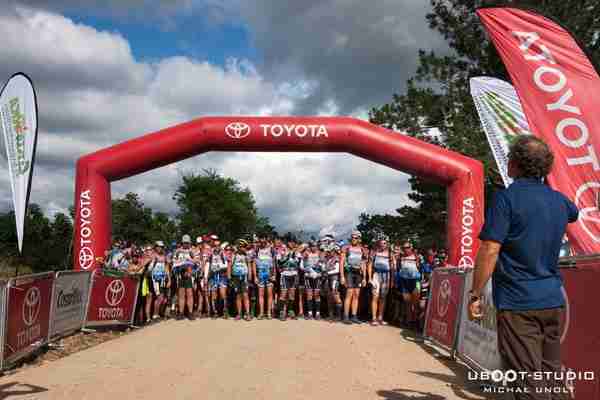 60 teams from 25 countries gathered on Monday, December 2, on Costa Rica and Panama border, starting the biggest adventure race this year – the AR world champs. Among them, there was also our Sportovia Team, ready to face over 800 km distance. This entry was posted in Sportovia and tagged adventure racing, race, sportovia team on December 4, 2013 by piotr.